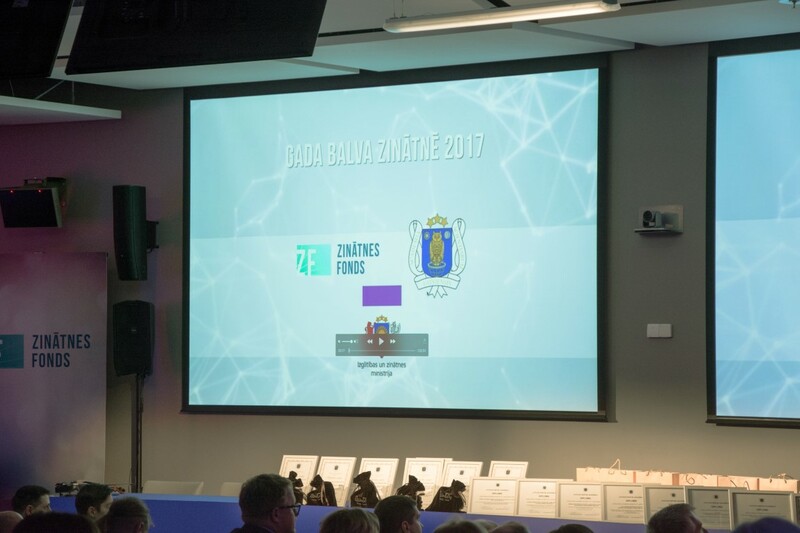 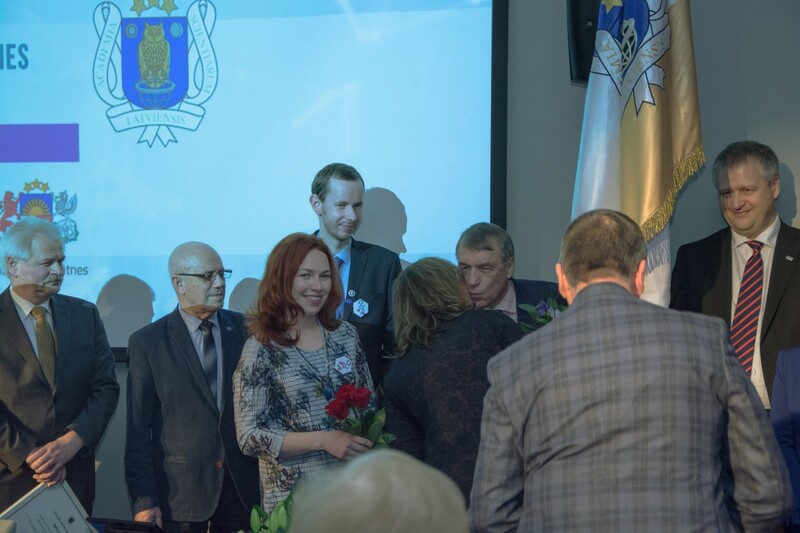 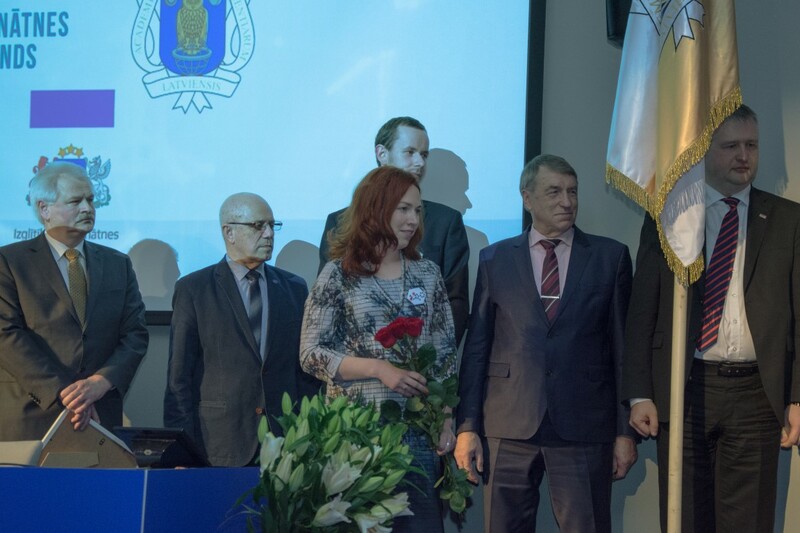 The "Annual Awards in Science 2017" held by the Latvian Academy of Sciences in cooperation with the Science Foundation, were presented in a solemn ceremony. 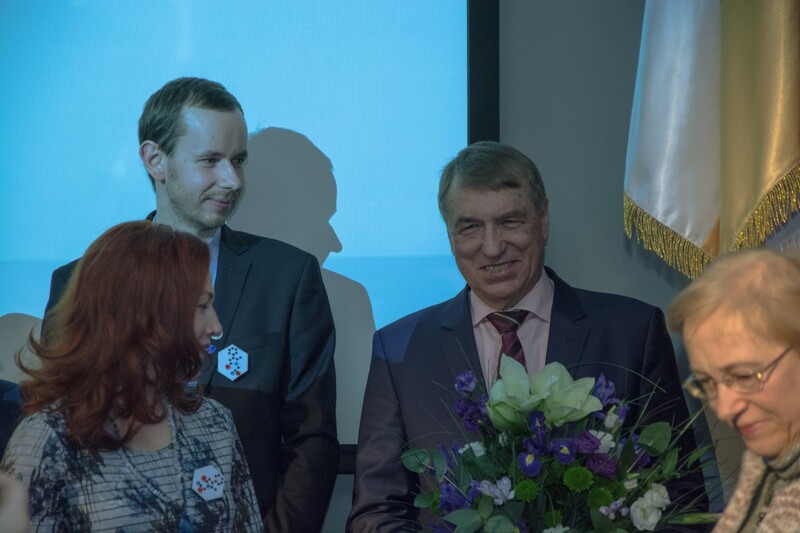 As for the highlights of the event, academician, one of the leading international specialists of drug synthesis, Ivars Kalvins and the team of authors were awarded for the development of a new and promising compound E1R (methylphenylpiracetam) for improving memory and treating epilepsy. 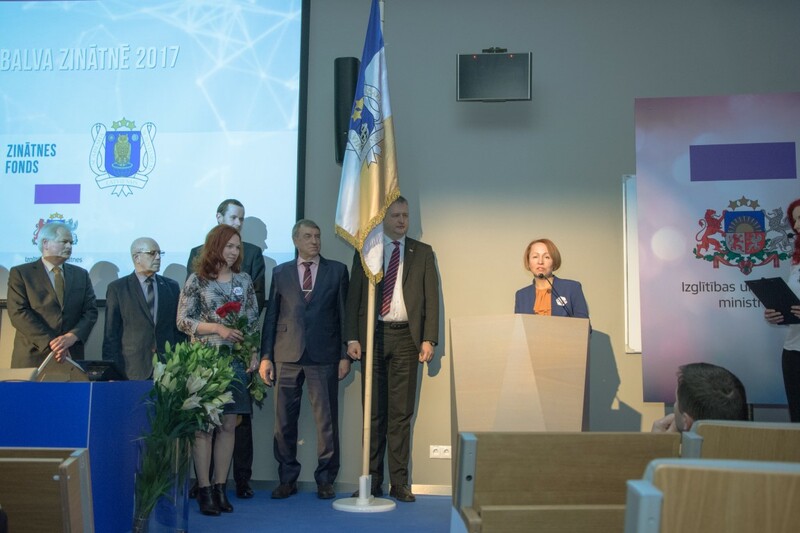 E1R is the world's first known and published Sigma-1 receptor allosteric modulator, which improves memory processes and prevents seizures.